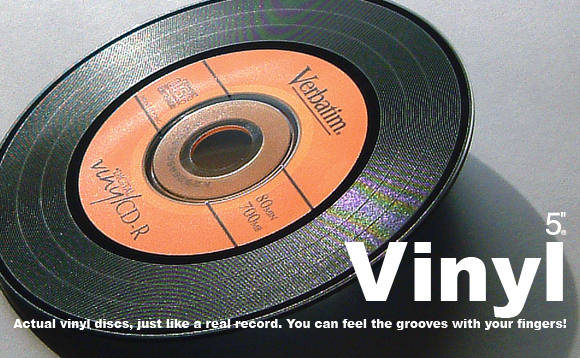 Sweet stuff for those that miss vinyl. 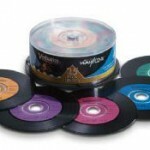 Would make some sweet pre­sen­ta­tion for your home­made mix­es. 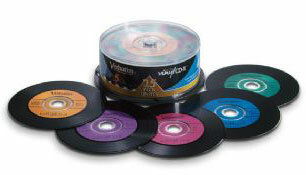 Only $15.99 for 25 discs. 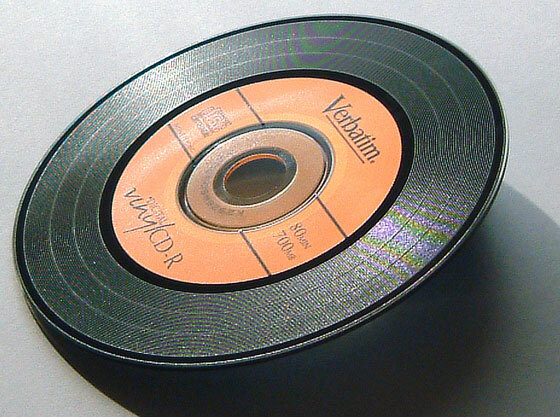 These discs are grooved just like a record, they look and feel like the real thing, except they are 80 minute/700mb mul­ti-speed cdr’s. 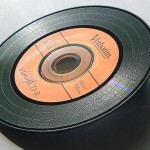 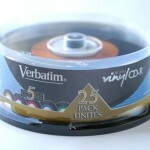 Each Dig­i­tal Vinyl CD-R 25pk Spin­dle comes with 5 assort­ed col­ors of orange (shown) vio­let, blue, green and pur­ple. 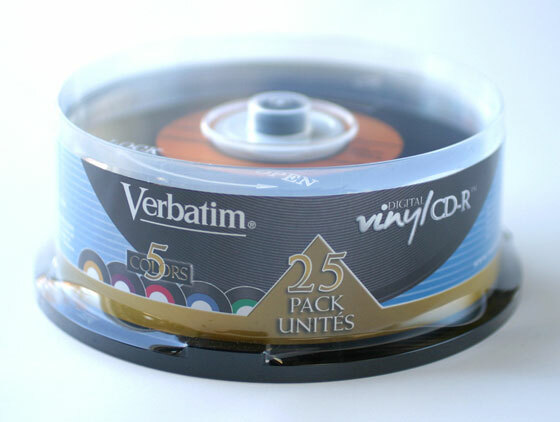 These discs use Verbatim’s Azo Blue tech­nol­o­gy for supe­ri­or audio writ­ing on burn­ers and and broad read com­pat­i­bil­i­ty on all play­ers.